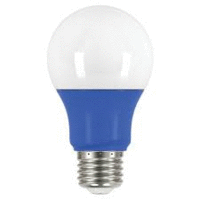 The energy-efficient LED Party Bulb produces a vibrant blue color perfect for holiday lighting, parties, home decor and special events. 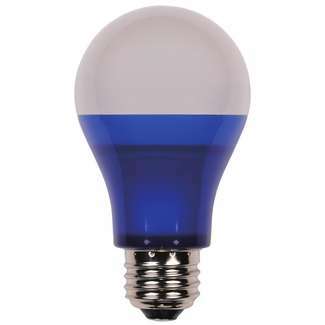 Suitable for enclosed fixtures, damp locations and outdoor rated fixtures, this blue LED party bulb transforms any event into a colorful occasion. 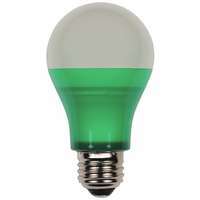 Make the switch to Westinghouse LED light bulbs for significant energy saving benefits. 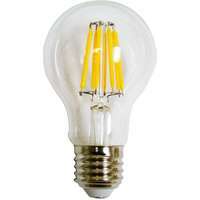 Westinghouse is a trusted global brand. 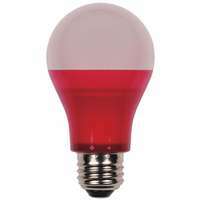 We know lighting and offer products with exceptional quality, reliability and functionality.